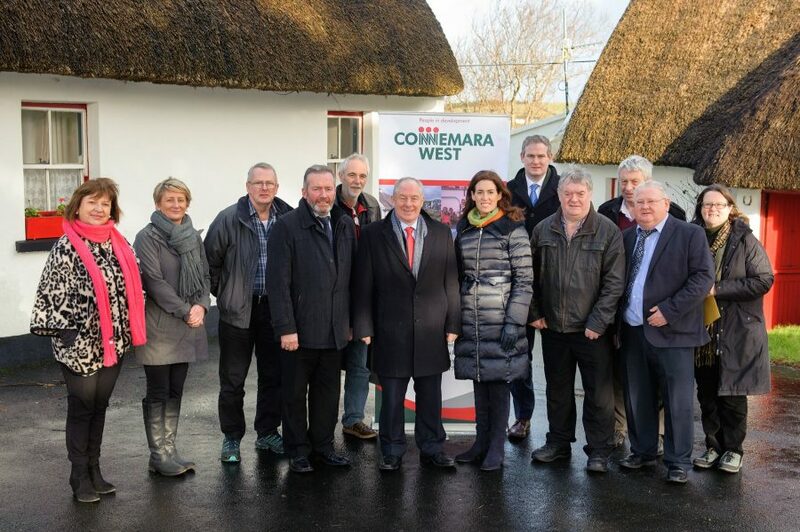 Connemara West plc is a community development company based in Letterfrack in the heart of Connemara, Co Galway, Ireland. 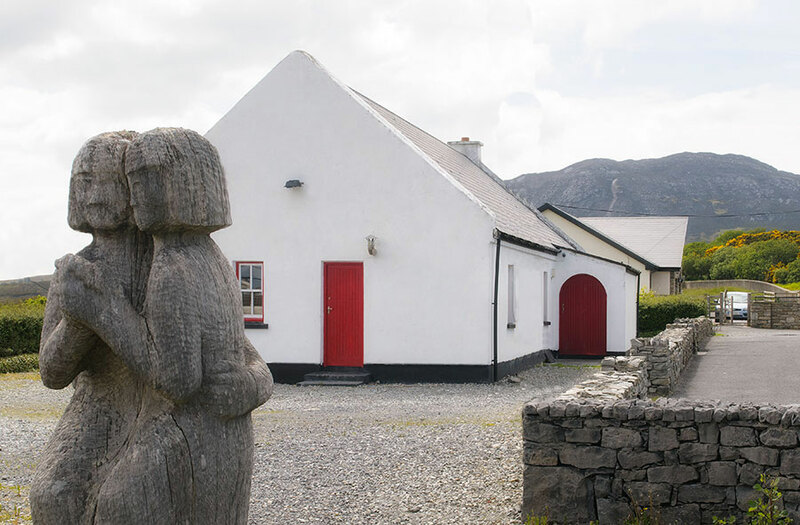 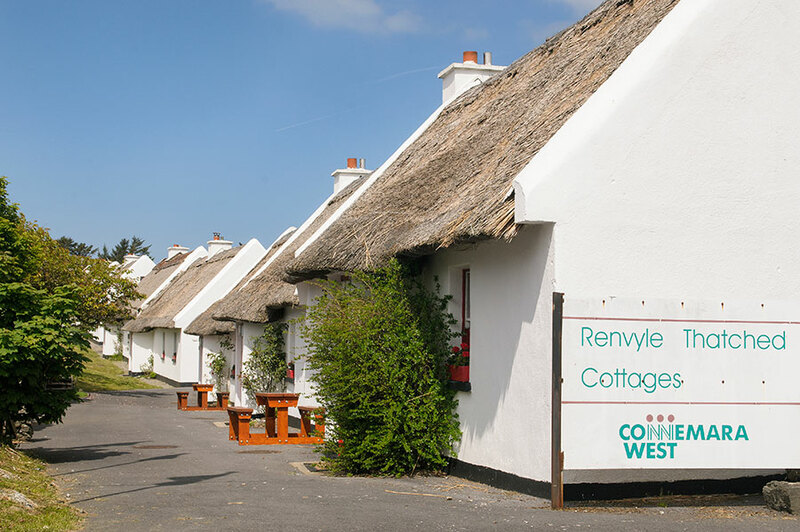 Established in 1971, initially to promote a self-catering tourism project at Tullycross, Renvyle Thatched Cottages, it is now an integral part of the Connemara community. 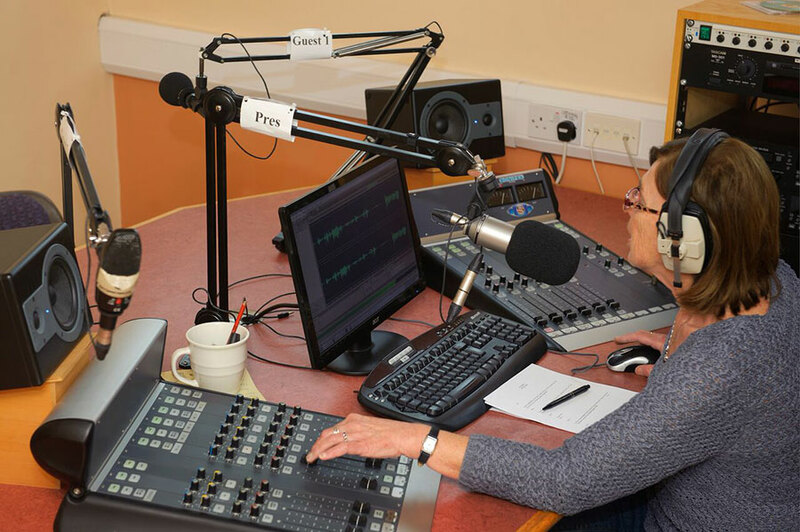 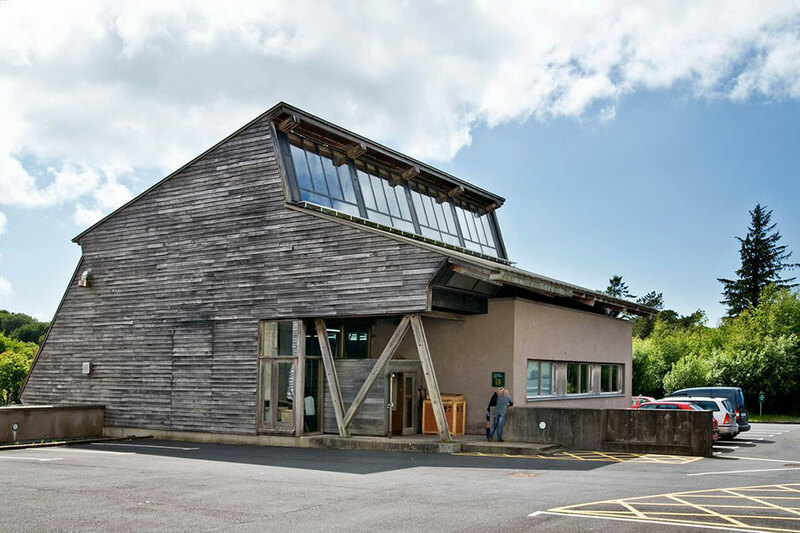 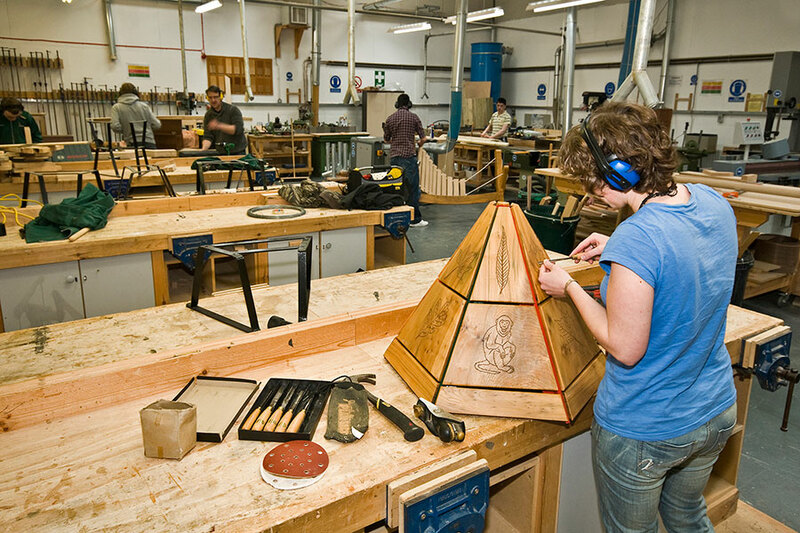 It counts Teach Ceoil in Tully, Conservation Letterfrack, GMIT Letterfrack, and Connemara Community Radio as some of the local projects and partnerships in which it is involved. 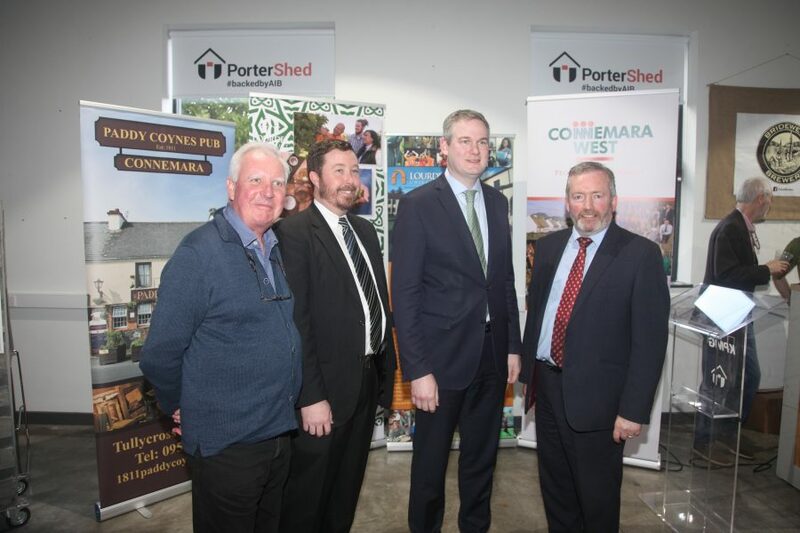 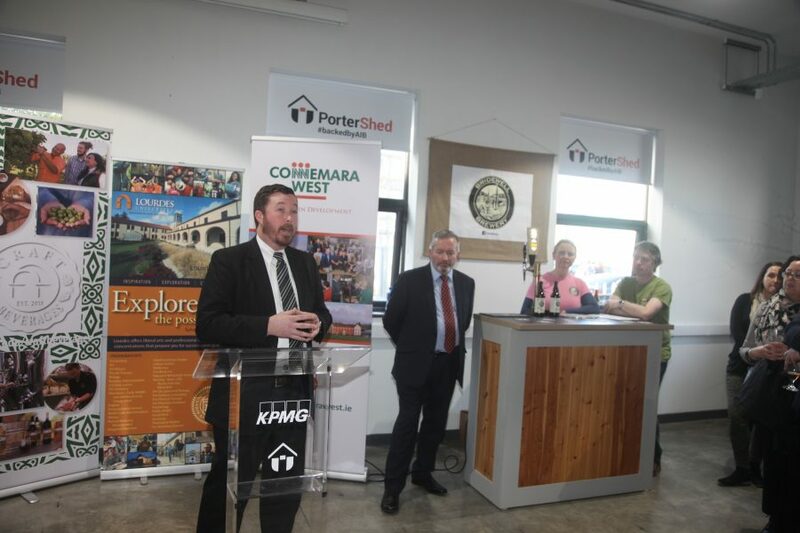 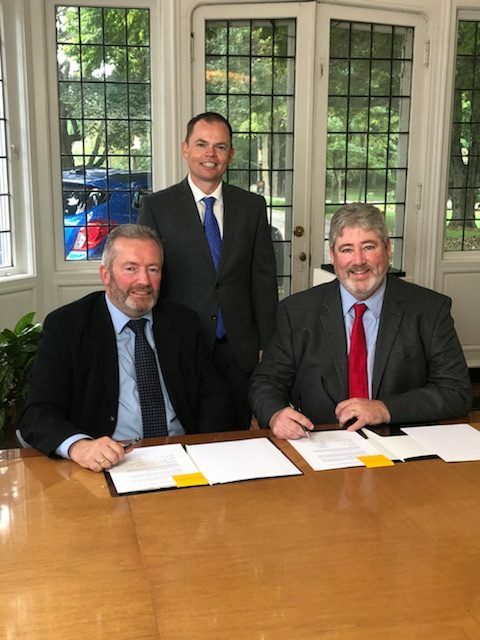 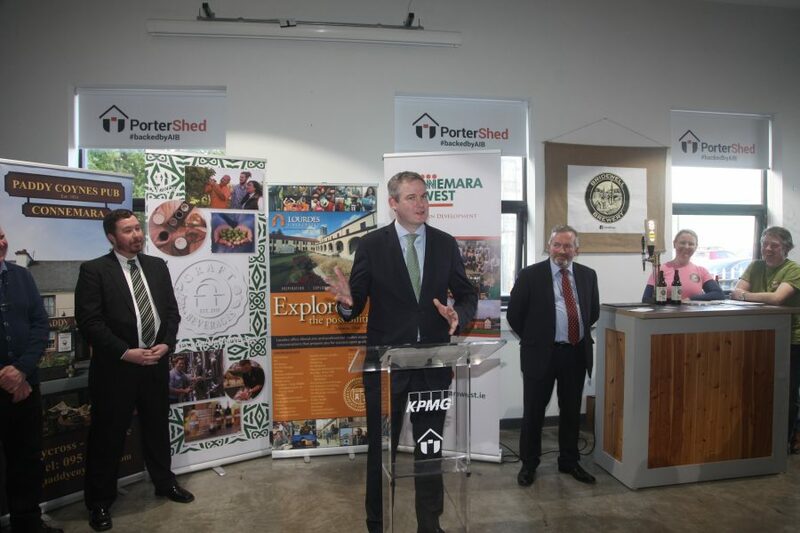 It also provides services to the local community through the Connemara West Centre, which is located in the former St Joseph’s Industrial School in Letterfrack. 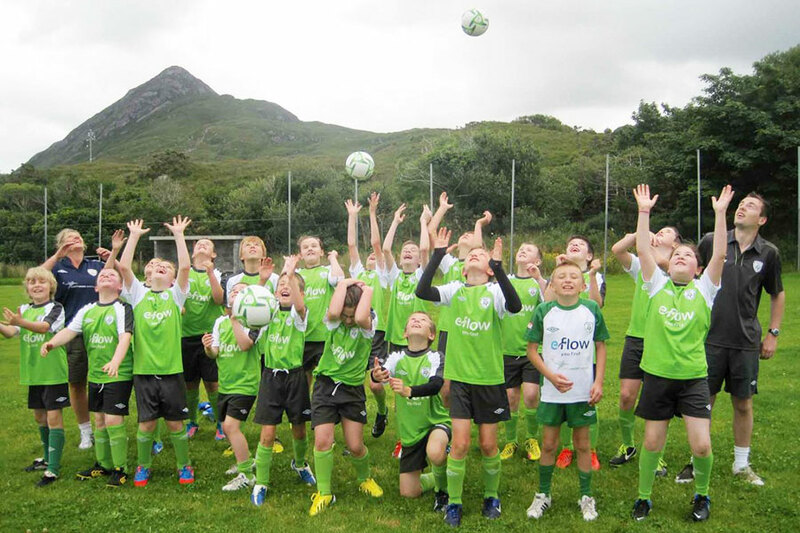 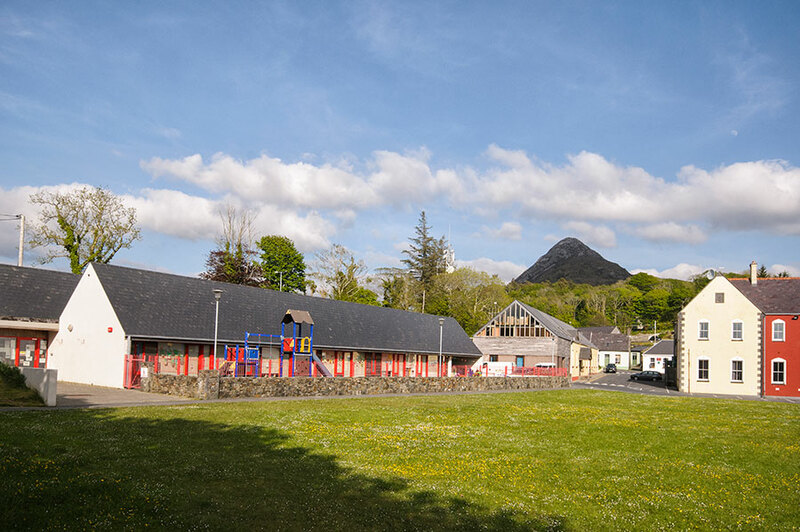 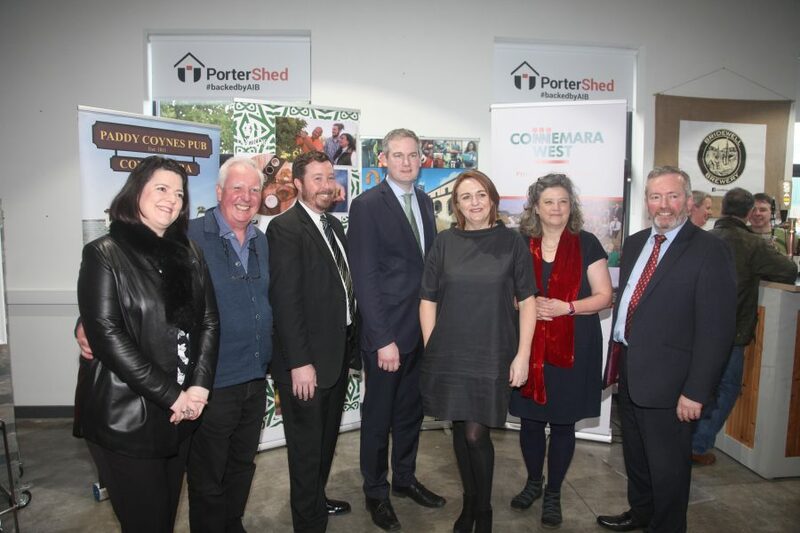 Community services provided by Connemara West include the Tigh na nÓg crèche, sports facilities in Letterfrack and administrative services through the community office.